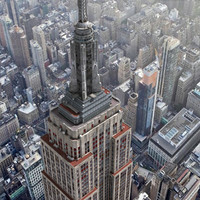 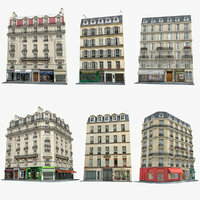 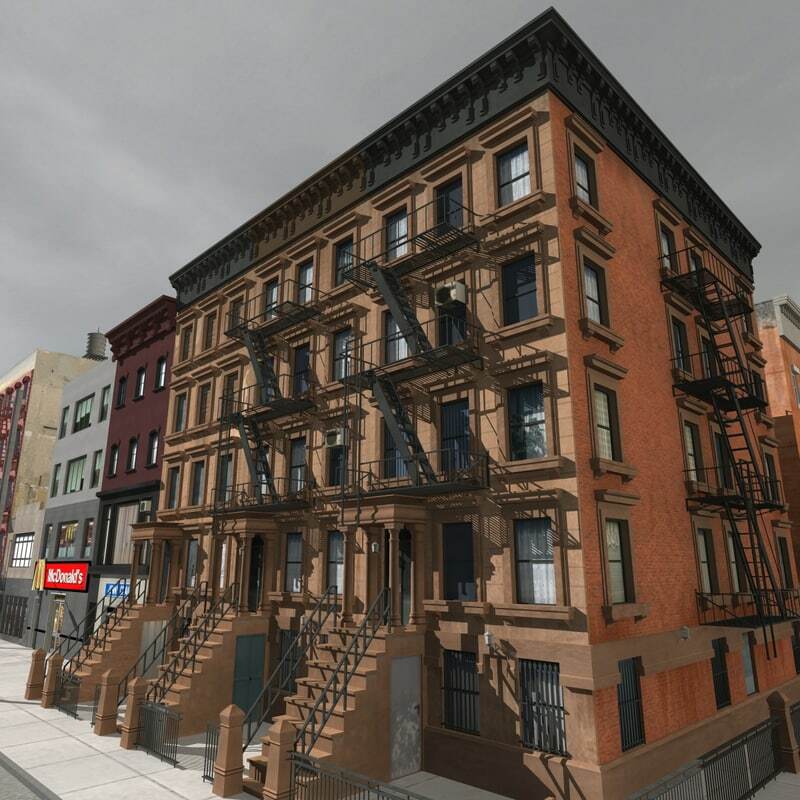 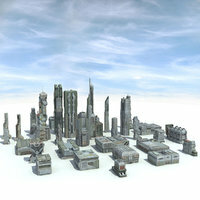 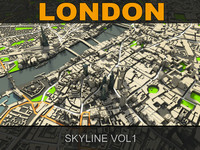 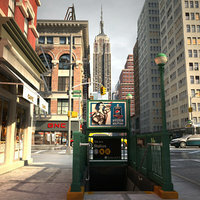 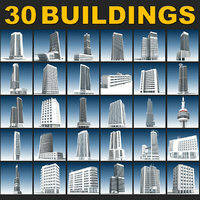 HD city buildings 3d Model . 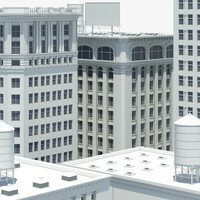 Scene ready to render as shown for architecture renderings. 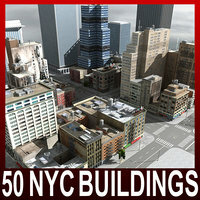 Ready to render as preview thumbnails. 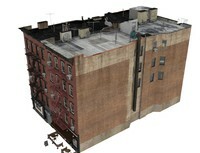 Mental-Ray settings are included ONLY for (3ds MAX 2011) format. 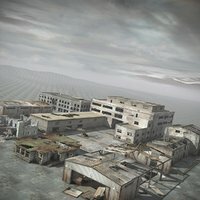 If you prefer using TGA textures with alpha channels instead of the included JPGs with separate opacity maps, please also download the archive “TGA_Textures”.